"Love of the game and love for people. There is nothing better and really nothing more important than making an impact on young men through the game you love. Building a program is no different than building a family. It all starts with love. Players don't need a motto to say. They need a model to see. Our program will always be about winning. But it will never be only about winning. The value of our program will go 'Beyond the Scoreboard.'" A family man first and foremost, Smith's "why" starts off the field, at home. 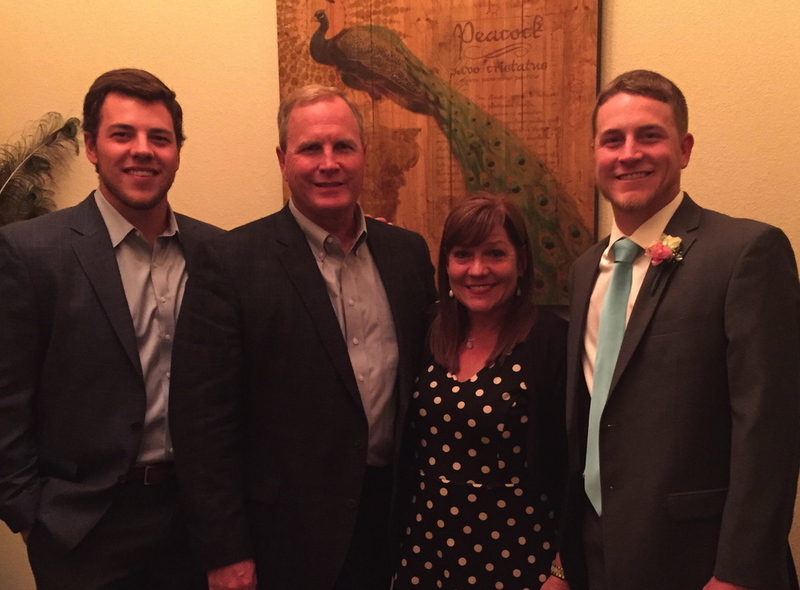 Smith and his wife Melinda have two sons, Ryan (23) a member of the Louisville Cardinal baseball team and graduate student and Case (21) a student at Baylor University.